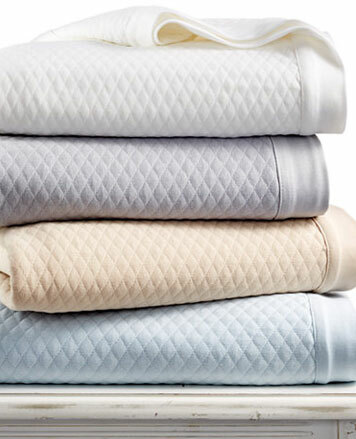 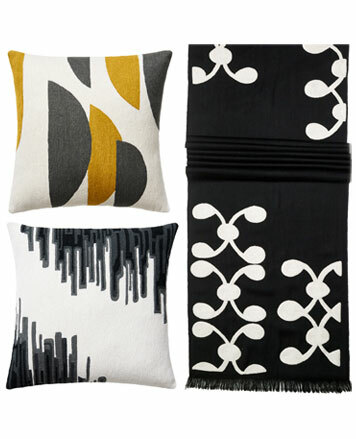 WHY: Home accessories at a discount at the Judy Ross Textiles Sample Sale. 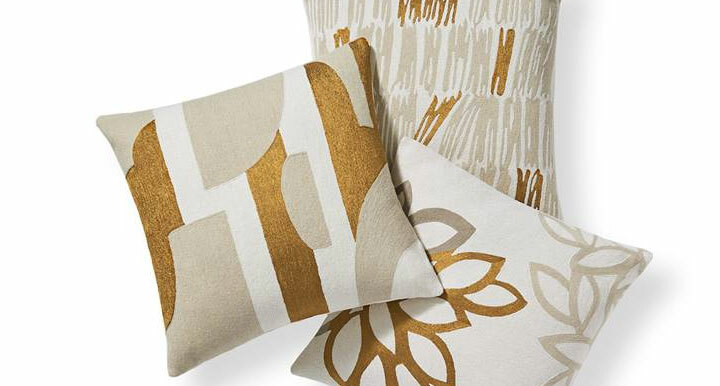 Judy Ross Textiles specializes in hand-embroidered pillows and fabrics, and hand-knotted Tibetan rugs. 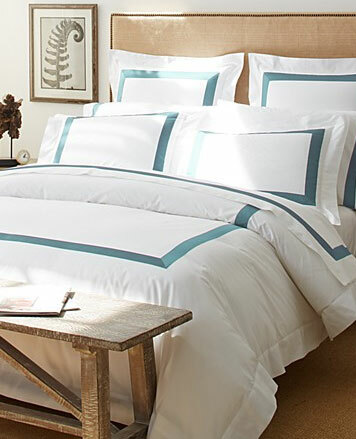 The Judy Ross home collection pairs century-old hand embroidery techniques with modern design.